Cracking the books yet still not going any further with the Library at the Forgotten Riddles:Moonlight Sonatas PC Games? Well then take out this riddle guide and ace your way out of this jam! Are you drunk and lost and can’t seem to get past the wine cellar of the Forgotten Riddles: Moonlight Sonatas? Then sober up as you solve the riddles in this room with this Riddle Guide – designed for avid mystery fans who need a nudge in the right direction. The riddles getting you cold? Well this riddle guide will turn up the heat and light the fireplace up of Forgotten Riddles:Moonlight Sonatas. Look into this, if you’re planning to solve the mystery of the music house with ease. 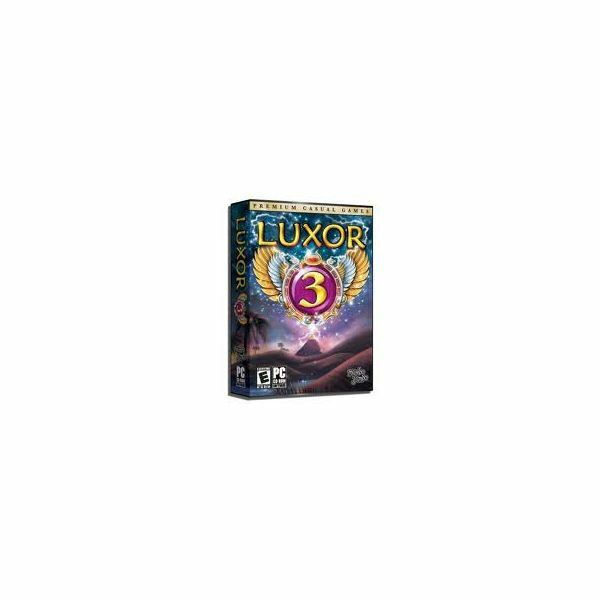 Relax and be worry free at the Patio area of Forgotten Riddles: Moonlight Sonata with this hassle free article, containing the answers you need to locate the items indicated in the riddles of this mysterious PC game. Puzzles are considered as constructive entertainment to sharpen your grey cells. Playing your favorite puzzle game on your laptop is the best way to pass your time in a lazy Sunday afternoon. 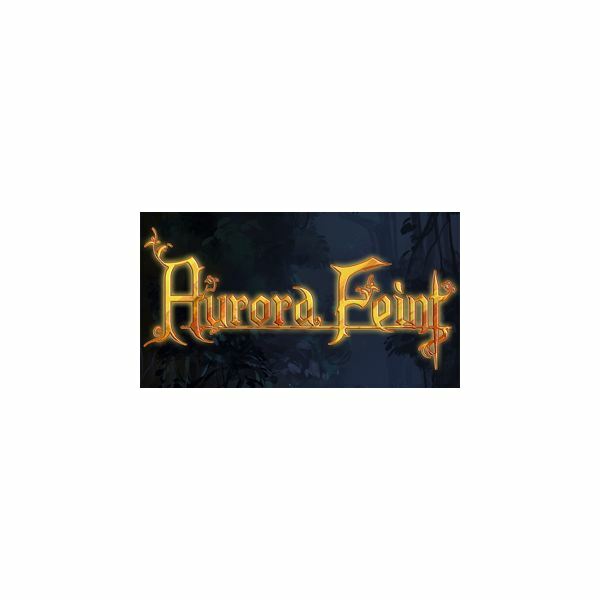 Aurora Feint is a fun cross between Bejeweled and an RPG. Here is a short review of its inner workings. Better yet, it’s FREE!